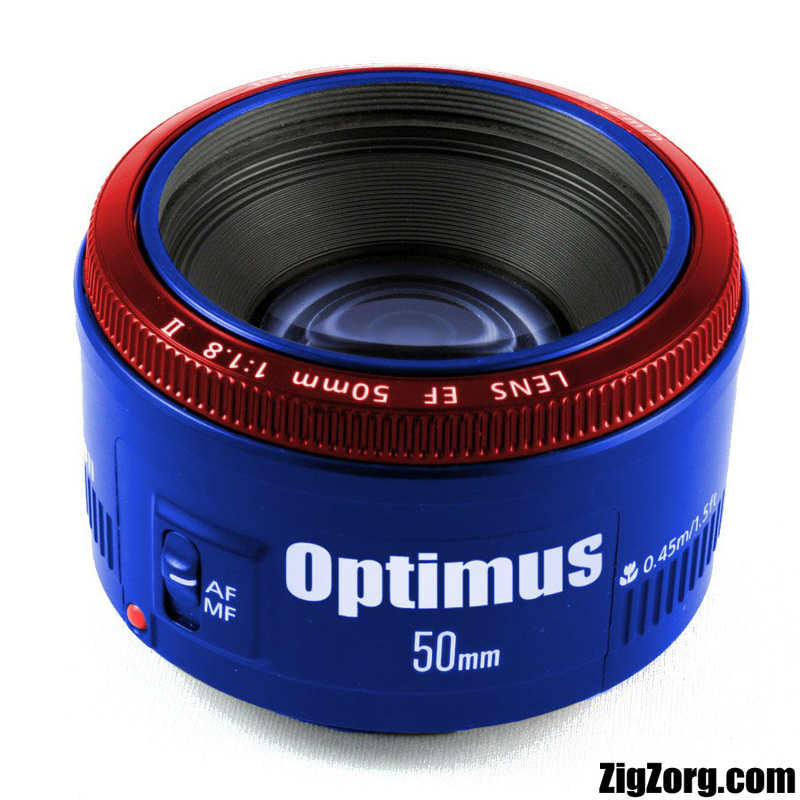 Optimus Primed Lens | ZigZorg! This entry was posted in DuenasFilms, Photos and tagged hasbro, lens, optimus prime, photography, photoshop, primed lens, transformers. Bookmark the permalink.